Hidden Hype affiliate marketing program is going to launch soon. Yes, you heard correct! As we grow, we want all of our supporters to grow with us. Soon, you will be able to get paid for reach referral that purchases something from our online store. it's that easy. 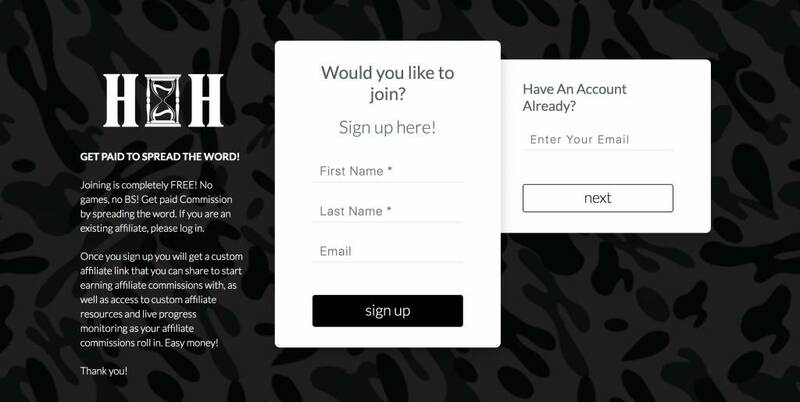 All you have to do is sign up, copy your unique code and track who buys something from our website with your custom link. We appreciate your support and as you know, the greatest compliment is a referral.